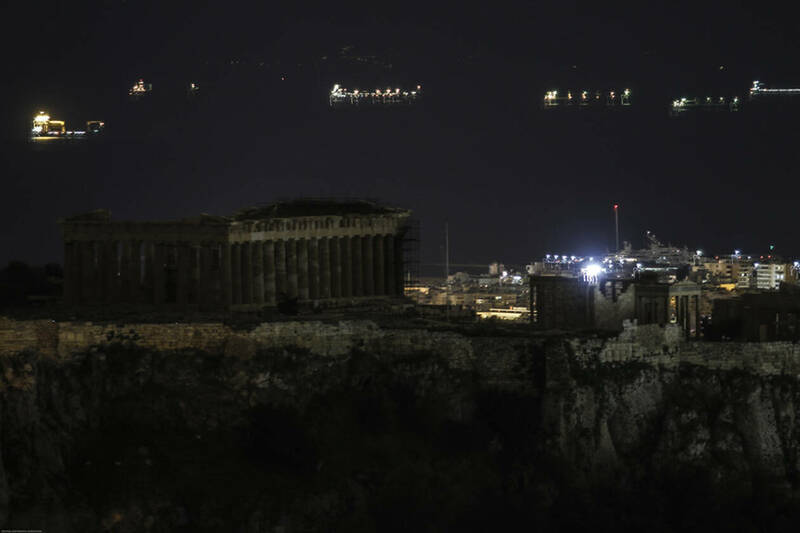 It was a moment of magic to see Greece’s famous landmark sinking in the dark. 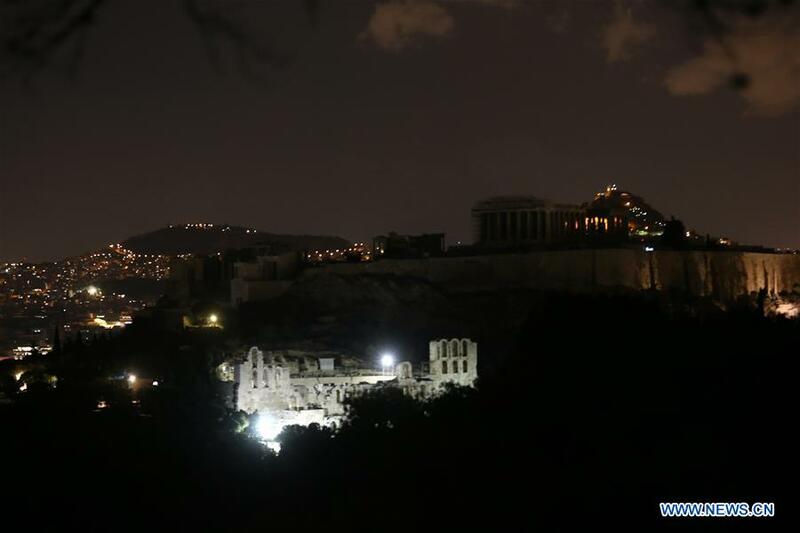 At 8:30 sharp on Saturday night, lights went off in Acropolis as in many other buildings of the Greek capital as Greece joined the global initiative Earth Hour. The Acropolis was not the only building in Greek capital that participated in the Earth Hour awareness campaign of the World Wild Fund. 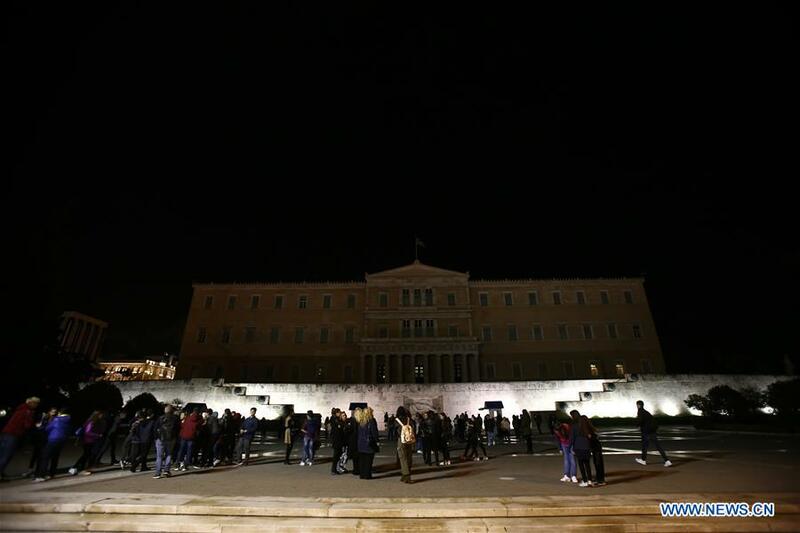 The building of the Greek Parliament, the Lycabettus Hill, the City Hall… they all had lights switched off between 8:30 and 9:30 on March 30th, 2019. 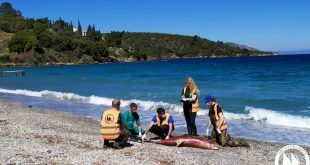 The Athens International Airport “Eleftherios Venizelos” participated in the action and turned lights off in one of its runways, while it lowered them in the remaining venue. 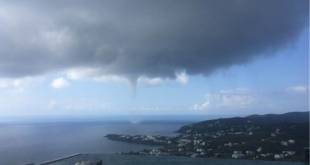 Several landmarks across Greece went dark on Saturday, joining global efforts to raise awareness about climate change to save the planet. The Athens Municipality called on residents to take part in the symbolic initiative and turn off the lights at home for an hour, sending their own message to protect the planet. In a press release the Parliament said that following the energy upgrading in its building in recent years, it has reduced its annual energy consumption by at least 30 percent. 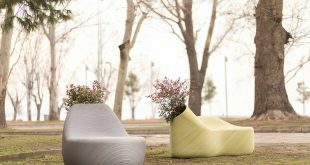 It has also drastically cut the use of paper by implementing a digital document management and paper recycling program, while plastic and metal materials, batteries and electronic devices are recycled. Joining global efforts to raise awareness about climate change to save the planet, other landmark buildings across the country went also dark on Saturday , joining global efforts to raise awareness about climate change to save the planet. All office buildings (public and private) everywhere should be unlighted (inside and outside) at night, except for local areas where cleaning and security personell are active. . Why should these buildings be lit up from outside or have lights on in offices where no one is working? A pure waste of energy. Transfer the electricity saved to those needy families who have problems paying their light bill or have had their electricity cut off.